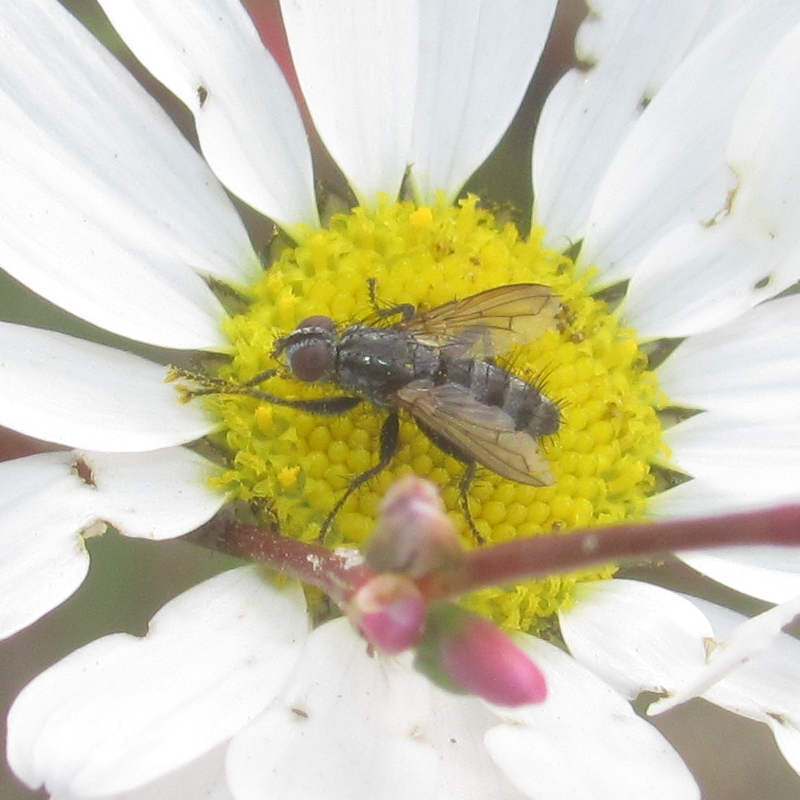 Diptera.info - Discussion Forum: Tachinidae ? --> Stevenia deceptoria ? 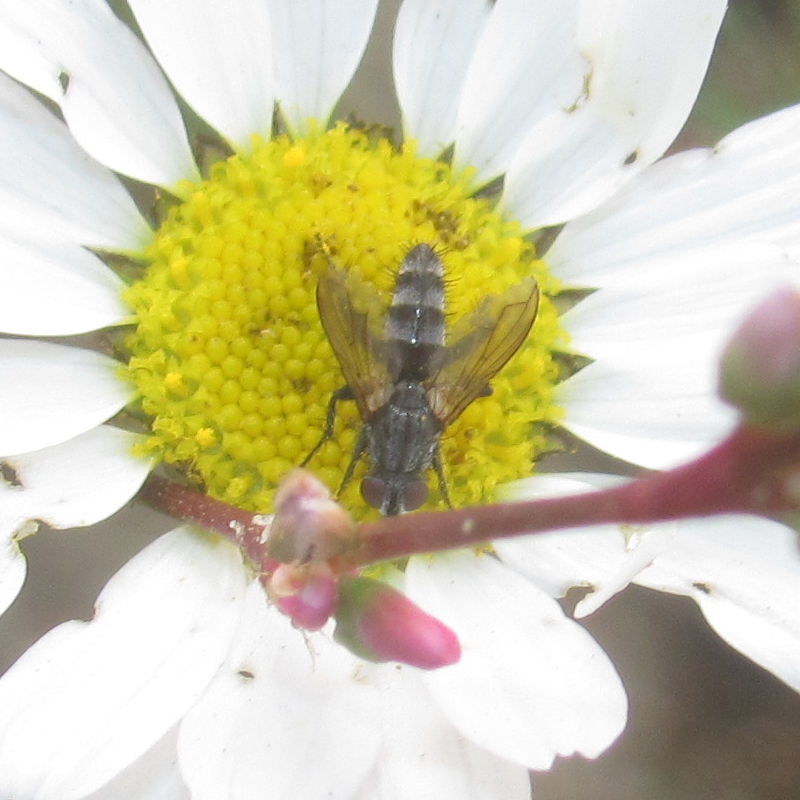 Tachinidae ? --> Stevenia deceptoria ? Would that mean that it's a S. atramentaria then? According to the key to Palaearctic species, S. atramentaria has "body entirely black, very sparsely microtrichose." 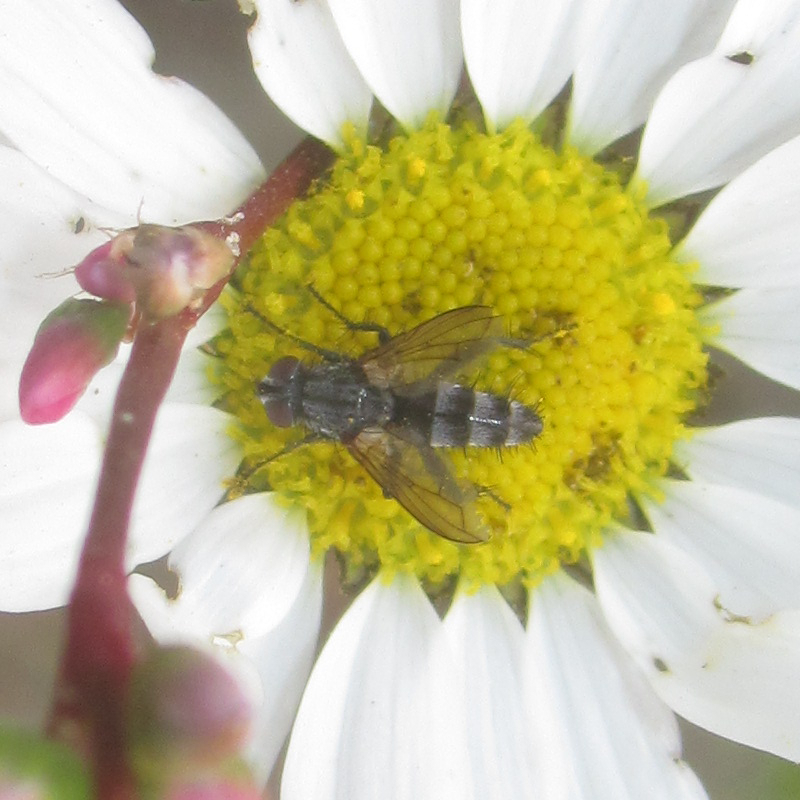 The body color seems to rule out S. atramentaria and probably S. umbratica too. Am I right?